Downtown Los Angeles welcomes South Grand Park, a new public space in the booming South Park District. 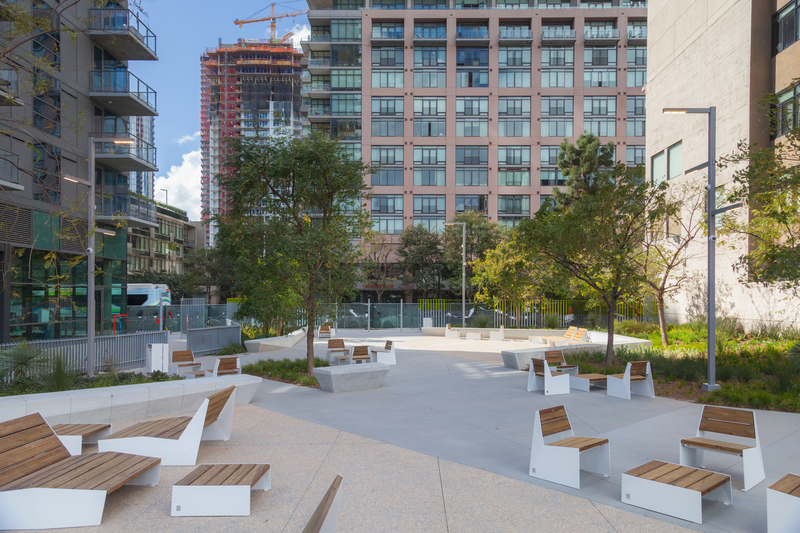 Designed by Rios Clementi Hale Studios, South Grand Park meets the goals of the DTLA Forward Initiative of increasing green and public space in Downtown Los Angeles. 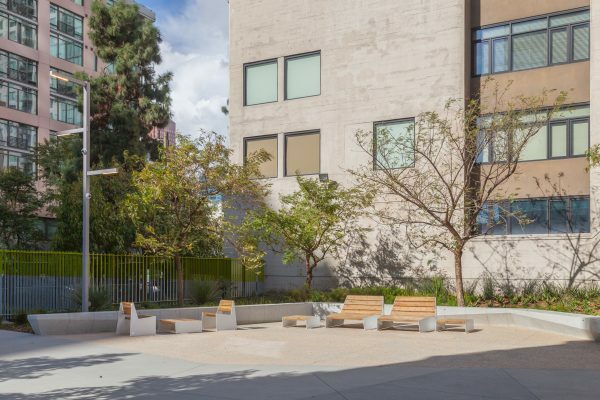 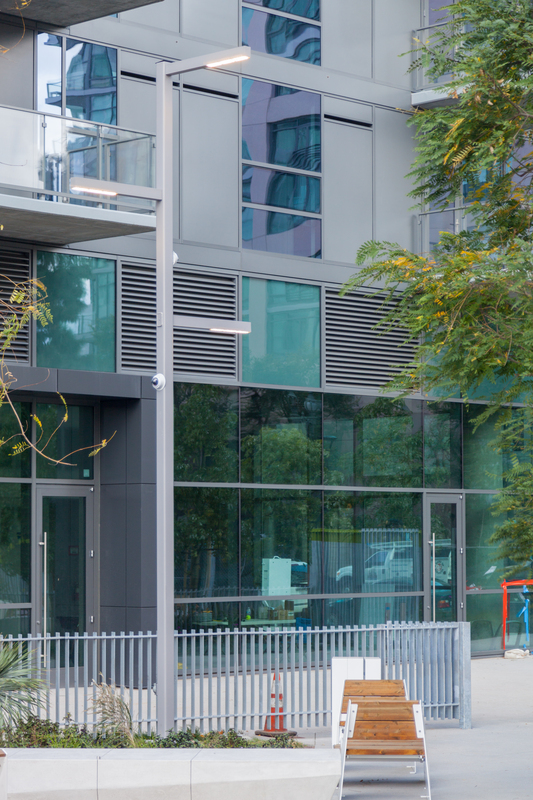 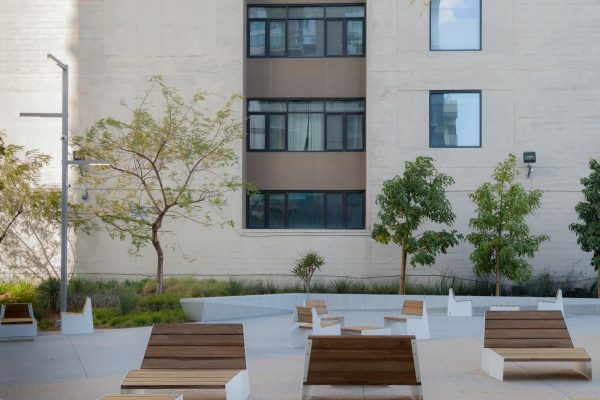 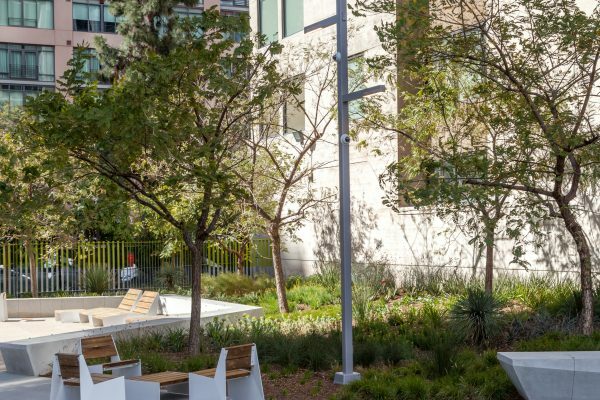 South Grand Park incorporates a paseo through the park, public art features, and a dining terrace extending out from the ground-floor restaurant space allowing everyone an oasis of calm in the bustling Downtown Los Angeles scene. 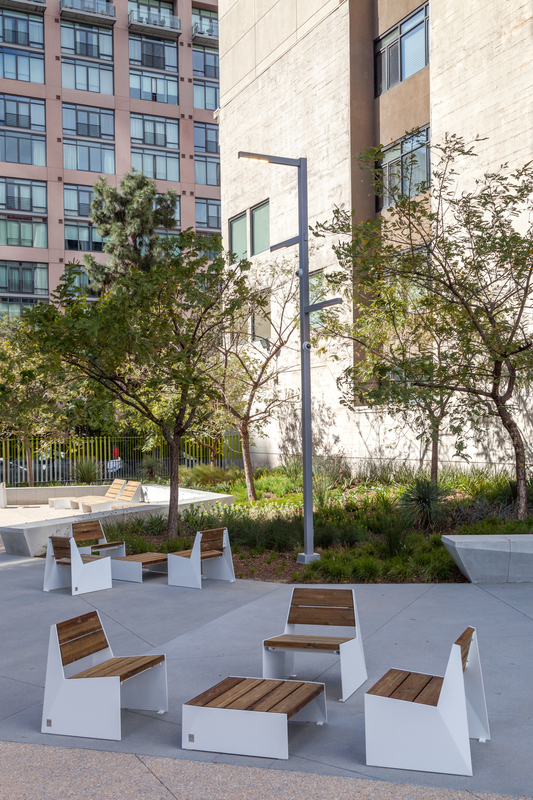 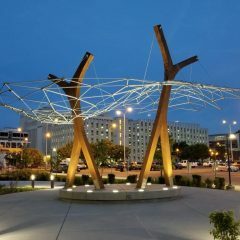 Custom Structura poles and luminaires emphasizes the architecture surrounding the park and illuminate the public space. 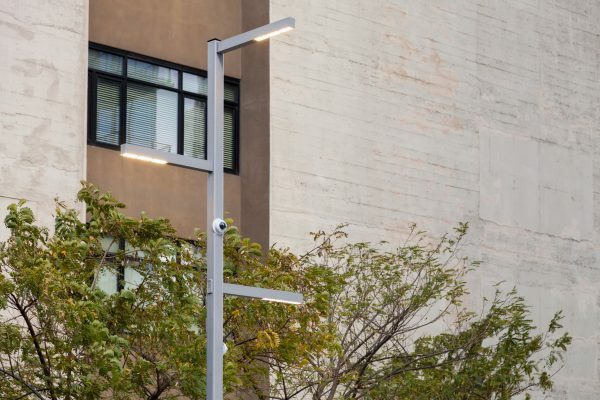 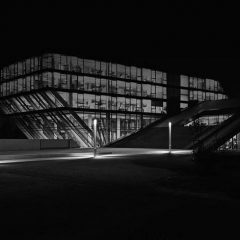 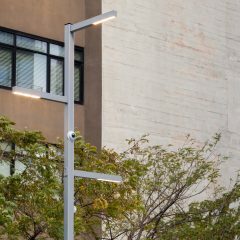 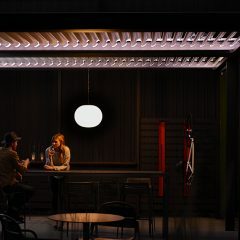 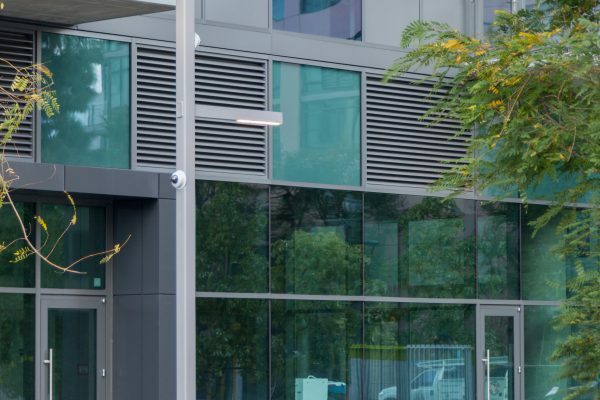 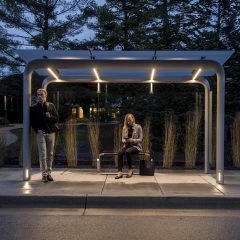 On each aluminum pole, three Lineal LED luminaire seamlessly integrate with the Structura poles. 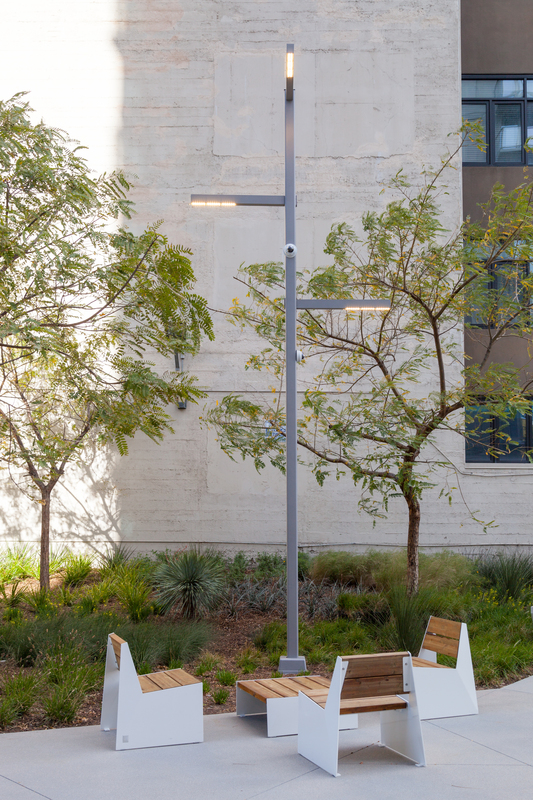 Structura’s tradition with elegant lighting pole design lead people through a new environment, creating warm community settings with outdoor luminaire designs. 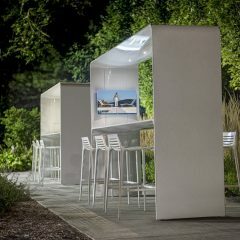 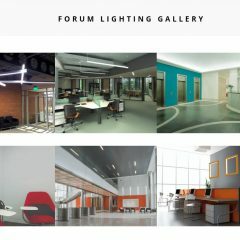 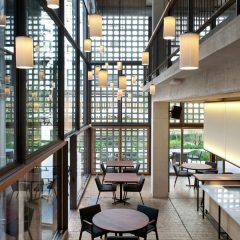 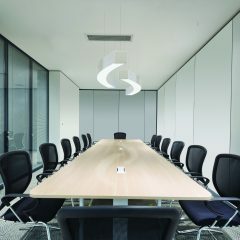 Contact a DSA representative to see how you can use Structura to bring spaces to life!